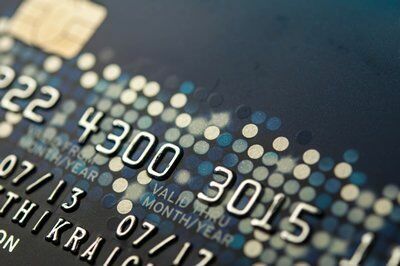 Our financial research uncovers the different types of balance transfer credit cards. 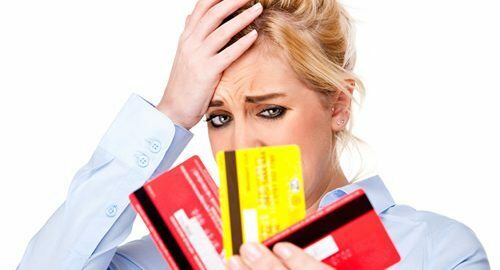 Depending on the terms of the offer, your credit quality and the intended use of a new credit card, you need to know the facts before transferring a credit card balance. Make Your Balance Transfer Credit Card Exciting & Rewarding! Most people search and apply for a balance transfer credit card with the sole purpose of reducing interest. This makes sense in the beginning, but consider what happens after you pay off the balance. Will you be left with a card that has no additional benefits? Find out what we think you should look for in a balance transfer card.